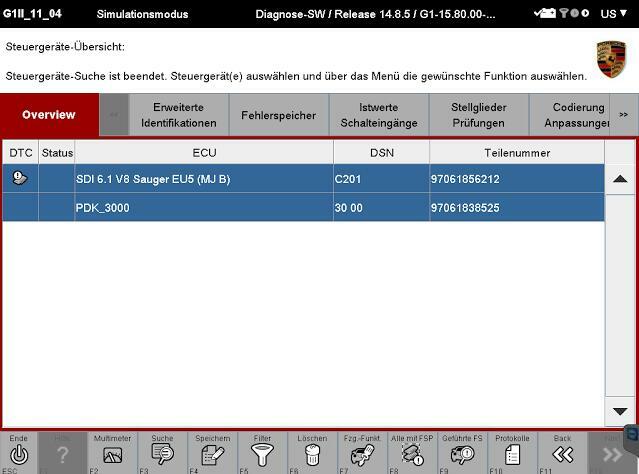 With this function you will have a tool that can do more than software of official Porsche Dealer.For example, you can reprogram all ECUs completely offline. How to use Developer Mode? XCAR360 offer instruction here. Install winrar and winhex on your computer. -1-locate the file c:\program files\porsche\PIDT_P_MIG_DLSS3\pidt\plugins\de.dsa.pidt.datatype.jar and copy it on your desktop in order to modify it. \de\dsa\pidt\datatypes\utils\Helper$1.class and drag it on your destop , delete it from the archive after the copy, keep the winrar window open. Open Helper$1.class on your desktop with winhex and goto offset E81, replace 9A by A7 and save. Do exactly the same method given above with the folder c:\program files\porsche\PIDT_P_MIG_DLSS3 with its own files. Note: piwis tester ii 16.2 tested ok and will be released in the near future at Xcar360.